When it comes to finding your happy weight, shift the focus away from the scale and re-define personal success. With the following lifestyle tips, you can experience improvements to health and quality of life, independent of weight loss. Instead of worrying about how much you weigh during the holiday season, set realistic lifestlye goals that you can stick with on a daily basis. What's so special about our lifestyle tips? 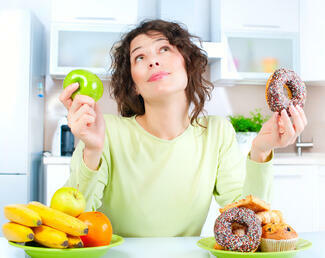 We will help you target hormones that influence appetite, eating behavior, and energy balance. 1/4 plate: grilled 90% lean turkey burger or salmon, topped with with a tablespoon of sliced avocado and salsa. 1/4 plate: Wild rice pilaf mixed with chopped spinach and apples. Tableware Tip: Try serving meals on smaller (9-inch) plates instead of large dinner plates. You'll satisfy that psychological need for a full plate of food, but you'll be eating more reasonably sized portions. Opting for reasonable portions allows you to eat the foods you enjoy and still improve your personal health. Lifetsyle Tip #2: Eliminate sugary beverages. Food calories register a greater sense of fullness than liquid calories from high-sugar beverages. Stick with water or unsweetened beverages for hydration, and save your calories for lean protein foods that will help keep you full. 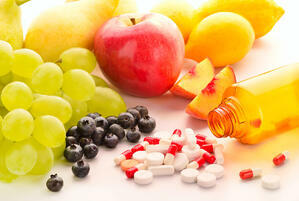 Lifestlye Tip #3: Increase fiber intake. Among fiber's numerous health benefits, it promotes satiety by creating bulk in the digestive tract, helping you feel full sooner and for longer. In addition, fiber helps create a slower, more controlled rise in blood sugar and the hormone insulin, which can help reduce the drive to overeat. Eating foods such as fruits with their intact fiber, versus consuming juice, increases feelings of fullness; it is difficult to overeat the sugar that comes in whole fruits because of the satiating effect of the fiber. Additional natural sources of fiber include whole grains, vegetables and legumes (beans, peas, and lentils). You don't have to count calories to make savvy high fiber choices. Follow the Plate Model and fill 1/2 your plate with lots of green, non-starchy vegetables for a fiber boost that is skinny on the waistline. Lifestyle Tip #4: Incorporate more physical activity. Start by adding a little more movement to your usual daily routine and work up to a goal of 60 minutes of activity per day. Exercise is absolutely essential to help turn back your body clock and improve your long-term health. 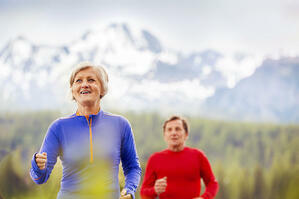 It's a good idea to consult with a medical doctor before starting a new exercise program. Exercise reduces stress and cortisol levels, factors that have been shown to increase food intake and fat gain around the midsection. Do activities that you enjoy! Learn more about how you can make lifestyle resolutions with our personalized program. Click below to start the journey to a healthier, new you with the support of a medical doctor, registered dietitian, and certified personal trainer. At Step Ahead Wellness Center for weight loss, our mantra during the holiday season is to to set realistic goals and be sensible about your eating habits. 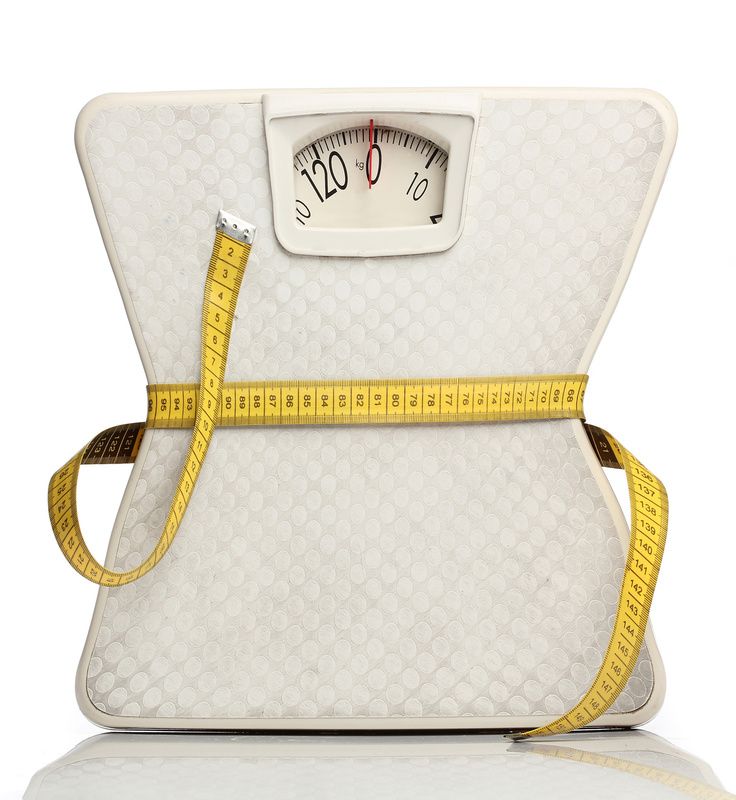 We will help keep your weight in check through the new year. Feeling tempted to warm up with a cup of joe or breakfast treat at a local Starbucks, Panera or other coffee shop? Here are some of your best bets for breakfast and beverages on the go. Higher protein foods will keep you full and lower carb options will help slash white flour and added sugar in your diet. Learn more about how you can fast-track your New Year's weight loss resolutions with our special personalized weight loss holiday promotion. Click below. Top Foods Picks at Coffee Houses. The following selections are under 300 calories and have at least 10 grams (g) of protein to kick start your day. Stick with nonfat milk. That goes for caffe latte (espresso, steamed milk, and foam), cappuccino (a latte with less milk and moe foam), or caffe misto (half coffee, half steamed milk, with a bit of foam). You'll walk away with just 70-130 calories (in a 16 oz. grande) with a good source of protein, calcium, vitamin B12, potasssium, and zinc. Skip the whipped and Syrups. Save 70-110 calories by skipping whipped cream and syrups. At Starbucks, each pump of syrup has about 20 calories and 1 teaspoon of sugar. Choose herbal over chai tea. Chai Tea Lattes (in a 16 oz. grande) from Starbucks or Panera start at 200 calories due to 5 or more teaspoons of added sugar. Herbal teas are packed with disease fighting antioxidants and can soothe your tummy on a cold winter's day. Satisfy a sweet tooth by choosing a Light Frappuccino. The most virtuous choice on a Starbucks Frappuccino menu would be the Coffee Light for only 110 calories and 4 teaspoons of added sugar. Whole milk is replaced with nonfat milk, and stevia is used to cut back on sugar. 1. ProTings Snacks: made of pea protein, flax seeds, and sunflower oil, Protings Baked Crisps are gluten-free and each serving provides 120 calories and 15g protein. 2. The Protein Bakery's Cookies: Made with ingredients like rolled oats, light brown sugar and fine chocolate, these blondies and brownies contain no preservatives, trans fat or wheat flour. They start at 100 calories per 1 oz cookie and sneak in 4g protein. Pair this sweet treat with a nonfat plain greek yogurt for a post-workout mini meal that packs 18g protein and 200-250 calories. 3. Kashi GOLEAN Cereal: At only 140 calories per cup, you get 13g protein. Works well for a crunchy snack. Pair it with a cup of nonfat milk for a super easy high protein meal that packs 20g protein for only 230 calories. 4. Dig into Dairy and Eggs. Nonfat plain greek yogurt (6 oz. ), 1% cottage cheese (1/2 cup), a cheese stick or a boiled egg are easy ways to get 6-16g protein at only 80-100 calories per serving. 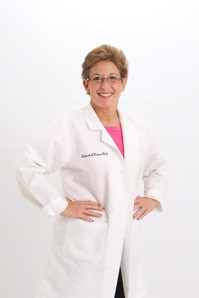 We are delighted to serve as your personal health expert team, and help make your weight loss resolutions a reality. When it comes to keeping up with your exercise and diet programs and meeting your weight loss goals, few things are as important as having the support of others. Having a personal trainer can give you the support you need to make it through your health fitness program without missing a proverbial beat. The challenge, however, is finding the right personal trainer to help you. Not every personal trainer will have the right qualifications, training, and experience to help you meet your personal goals. So, how do you find the right personal trainer? When looking at a trainer’s résumé, see what certifications they have. For example, does the trainer have an ACSM personal training certification from the American College of Sports Medicine? Furthermore, what certifications does that trainer have? On the ACSM’s certification page, they list several different types of certifications for health fitness, clinical, and other specialties. Examples of their health fitness certifications (the category aimed at personal training) include the ACSM Certified Personal Trainer (CPT) and the ACSM Certified Health Fitness Specialist (HFS). A personal trainer with either of these certifications is knowledgeable when it comes to creating personalized exercise regimens to help others meet fitness and weight loss goals. The primary difference between the two is that the HFS certification indicates that the trainer is rated to develop exercise programs for people who have medically controlled conditions. 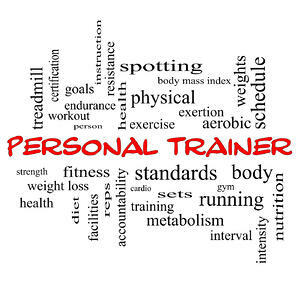 If a personal trainer cannot list any certifications, it may be time to look for another trainer. Sometimes, the details on a résumé can only tell you so much about a personal trainer, even one with all of the right certifications and experience. A big part of a successful personal training experience is being able to get along with your personal trainer. To learn if a given trainer is the right person to help you, look at what some of their past clients say about them. Reviews of personal trainers can often be found on online business review sites (such as Yelp!) or on specialized trainer search sites. When reading reviews, look at both the positive and the negative ones. When a review is positive, see what it is that that person liked about his or her experience. When a review is negative, try to find out why that person was dissatisfied with the trainer. For example, was the trainer insistent that clients make a specific lifestyle change? An important part of meeting weight loss goals is to break some of the bad habits that hold you back from being healthier. However, not all clients may have appreciated being told to change their lifestyle. As a result, the clients who were willing to make the necessary changes ended up being much more satisfied with their experience than the clients who didn’t want to make such changes. Knowing what caused others to be either very happy or unhappy with a personal trainer can tell you a lot about whether or not that trainer will be right for you. Different personal trainers will have different specialties when it comes to making exercise plans. Before you start looking at trainers, consider your goals and preferences. For example, is your goal simply to get your BMI into a healthy range, or are you trying to get into athletic shape? Your ultimate goal will affect the types of training you’ll be doing, as well as the intensity of your training. Also, consider whether you want to do private personal training, or if you want to be a part of a group. Some trainers specialize in one-on-one training sessions, while others are trained to manage whole groups of people who are exercising at a time. 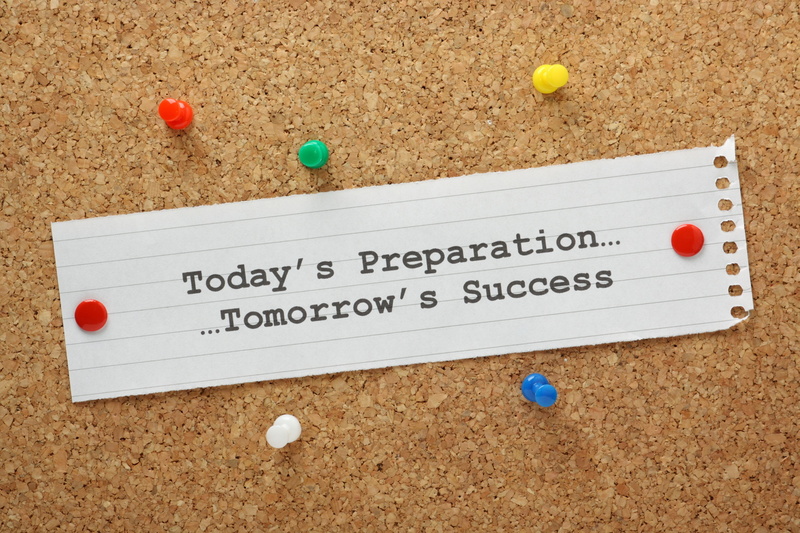 Knowing your goals before trying to find a trainer can help you focus your efforts and better screen trainers who may not have the certifications/specializations that are needed to create the best results. If a trainer is a part of a gym or other fitness facility, see if the costs of using said facility are included in the trainer’s fees. When you go to that trainer’s gym, do you have to provide your own equipment, pay for rentals, or are equipment costs included? Do you need a separate membership to the gym on top of the trainer’s fees? These items can all add your personal training costs unexpectedly. Beyond the facility and its costs, also check to see what services the trainer can provide, such as nutrition planning or lifestyle coaching. There are fitness programs out there, such as Step Ahead’s own OPTIFAST program, where trainers, lifestyle coaches, and other support personnel are all included in your personal training costs. With some time and effort, you can find the perfect personal trainer with the right program to help you meet your health fitness goals. Learn more about Step Ahead Wellness’ health fitness programs today! “How to lose fat?” is a huge question for many women. There are countless different exercise/weight loss programs out there to help women meet their fat/weight loss goals. Yet, for many women, finding the best way to lose fat proves to be difficult. The two broadest categories of exercise are cardiovascular (aerobic) exercise training and weight (i.e. strength) training. However, there are countless different types of exercise regimens which fall under these broad categories and even different methods of performing some of the most basic exercises. 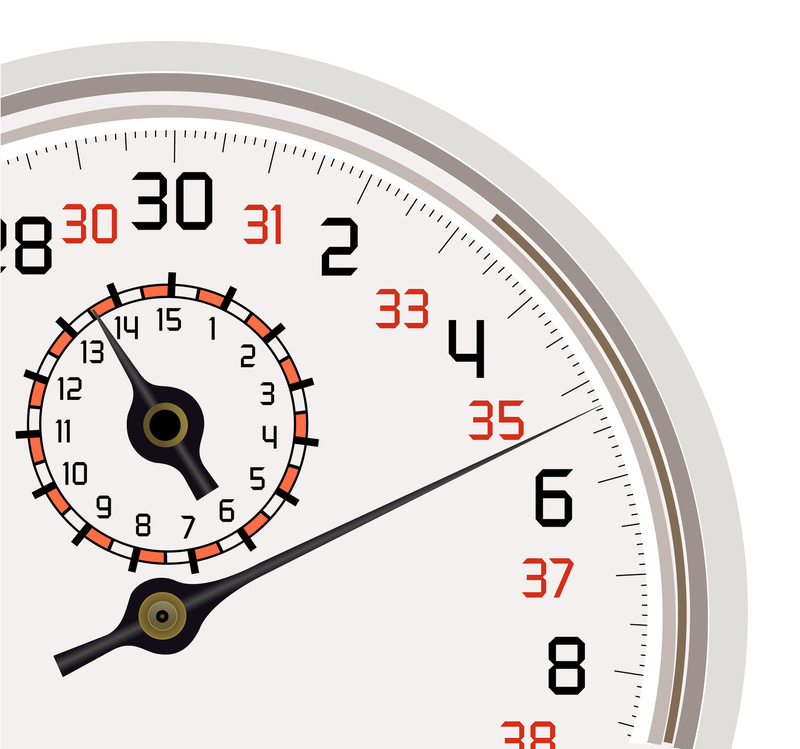 Today, we’ll talk about the benefits of interval training. While the specific definition of interval training might differ based on who you ask, the basic idea is relatively simple. In essence, interval training is any exercise regimen where you alternate periods of heavy activity with light activity. Examples of interval training would include things such as alternating swimming at full speed with leisurely laps in the pool or switching between running and jogging/walking during your morning walk at regular intervals (hence the name interval training). How Does Interval Training Help Me? Intense activity helps people to burn calories more quickly, which in turn leads to increased weight loss. Interval training helps exercisers to achieve that higher calorie burn through short periods of intense activity interspersed with warm-up and cool-down periods of activity in between to help maximize the efficiency of the workout. Properly done, interval training can help to reduce the risk of cramps and muscular injury from suddenly starting or stopping intense activity by easing you into or out of bouts of heavy exercise. Studies featured in the Journal of Applied Physiology have shown that high-intensity aerobic interval training, “over a longer period of time (4-6 wk) has been reported to increase high-intensity exercise performance, muscle buffering capacity, whole body exercise fat oxidation rates, and aerobic capacity” (Talanian et. al.). To put this in other words, aerobic interval training has been proven to improve your capacity for exercise, muscle health, and your body’s ability to burn fat. Over time, interval training can help you build endurance to let you work out for longer, and get more positive results from your exercise. Another noted benefit of interval training is that it can help combat the monotony of an exercise routine by adding variety to your workout. This helps prevent the sense of boredom and increase your engagement with your exercise. Interval training can, for many people, prove to be the best weight loss exercise regimen possible. Are There Risks to Interval Training? With any exercise regimen, there is a risk of bodily injury, especially when said exercise involves strenuous activity. If you rush into a heavy exercise routine before you’re ready, you can end up damaging one or more major muscle groups. If you are just starting an exercise routine after a prolonged period of no exercise whatsoever, or have a serious health condition such as cardiovascular disease, consult with your physician before beginning any exercise regimen. To reduce your risk for injury and other health complications when performing interval exercise, consult with a physical trainer and/or your doctor. A trained physical health expert can help you determine your threshold for physical activity and create an exercise regimen based on your health needs. Also, make sure to wear the appropriate equipment for your chosen exercise routine. For example, wear running shoes that provide full support for your feet when jogging. To further reduce risk of injury, ease your way into practicing bouts of heavier activity. On your first interval exercise routine, try doing just one or two bouts of heavy activity of roughly 30 seconds to a minute long at most. If that level of activity feels too hard, ease back on the intensity and length of the high-intensity intervals until you have had a chance to build up your endurance. The bottom line is "listen to your body" -- you want to challenge yourself but not to the point of injury or heat stroke, or over stressing your body. Exercise is safer when done with a trainer. Unless you are a seasoned exerciser/athlete, it is probably best to avoid performing interval training alone. There are always benefits to training with a partner. The biggest benefits are that partners push each other so there is no quitting and they make each other more accountable (to actually show up for the exercise!). As with all diet/exercise lifestyles, consistency is key. If you need help with your own interval training regimen, Step Ahead Wellness is here for you. We have a staff of dedicated professionals who are trained to help you meet your health and fitness goals. In any weight loss regimen, staying active is an important part of losing weight and keeping it off. Exercise, of any kind, is an established, reliable method for improving overall health and even elevating your mood. However, there has been quite a lot of debate in recent years about which exercises are best for people who are looking to lose weight: cardio or weight training. Both of these classes of exercise possess solid health benefits for women, but which one is right for you? When most people think of weight training (also called strength training), they envision the big, muscular bodybuilders lifting huge barbell weights. However, there is more to weight training than just adding muscle mass (although that is a major portion of weight training). The ability to focus on a specific group of muscles. Increased strength and feelings of confidence. Free weight training, in particular, is good for rehabilitation after an injury. 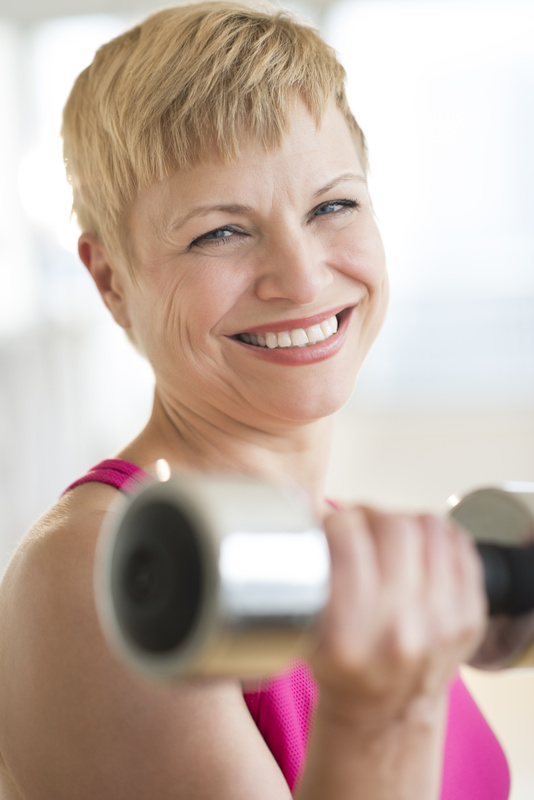 For women who are trying to get into better shape, weight training is an excellent option. It allows women to tone specific muscle groups that may not be responding to aerobic exercise. Also, weight training allows for the person doing the exercise to either do a lot of repetitions with light weights, or a few reps with heavier weights. While weight training does produce more muscle mass than aerobic exercises, women will not build mass as quickly as men. This is because men have an abundance of the hormone testosterone, which works to repair and strengthen muscles after a hard workout. Women still have some of this male hormone, but not nearly as much as men in most cases. Increased risk of injury (particularly with free weights), which demands the use of a spotter or other supporter/supervisor for safety. Need for specialized equipment for many standard resistance exercises (weight machines, free weights, barbells). Some exercises more complicated than aerobic exercise, making their safe practice more difficult. In many cases, weight loss from strength training is more modest for women than aerobic exercise. It is important to note, however, that the addition of lean muscle is a factor in this, as lean muscle mass weighs more than fat. The biggest risk is that when using weights, it is possible to drop them and cause yourself serious injury. Even a light, 5-pound weight can do serious damage to an unprotected foot if dropped from chest height. With any exercise regimen, exercise caution and if you are at risk for injury, heart attack or stroke, consult with your physician before trying to lift heavy weights. Millions of women engage in aerobic exercise to help themselves shed excess weight and improve health. For many women, cardio training (sometimes referred to as aerobic) exercises such as jogging, swimming, or riding an exercise bike provides cardiovascular benefits that improve heart health and lung function. Lessened muscle and joint pain. One of the best treatments for arthritis is to remain active and in motion, which is something that cardio training helps to ensure. On top of that, aerobic exercise stimulates the capillaries, improving blood flow and speeding the removal of lactic acid from muscles. Increased stamina. 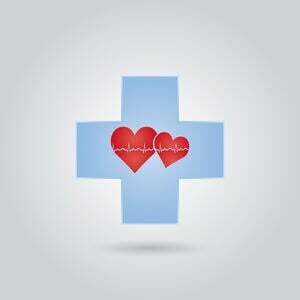 With improved heart and lung function comes improved oxygen generation for the body. With increased oxygen and other nutrients carried in the bloodstream, your muscles can operate more efficiently for longer. Weight loss. Cardio training burns more calories than strength training during exercise. Elevated mood. After any workout, endorphins are released into the bloodstream, naturally promoting feelings of wellness. These are just a few of the benefits of cardio training. 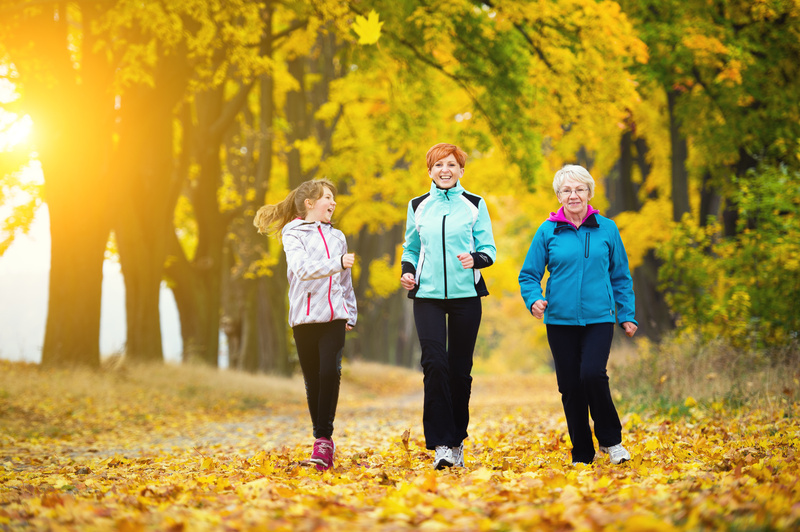 Certain research from as early as 1986 has even linked cardio exercise to longer lifespans! On top of this, many basic cardio regimens don’t require much in the way of special gear other than running shoes for jogging, a bicycle or exercise bike, and access to a pool or beach for swimming. The specific cons of aerobic exercise will vary depending on your specific routine. For example, if you go jogging, finding a good, safe route to jog along may be more difficult for some. Swimming might not be an option if you don’t have access to a large body of water to swim in. Aerobic exercise, despite generally being good for joint health, can result in stress fractures for some. This is most common in jogging, especially if the person in question is wearing shoes not designed for the task. Pain in the foot or legs is not uncommon after a few weeks or months of aerobic exercise, and may be an indication of a severe problem or injury. Many of these injuries can be prevented, however, by wearing the appropriate footwear and performing stretches before and after exercise to prepare the muscles for the upcoming activity. This is a difficult question to answer. In reality, whether you follow a weight training or a cardio training routine should be based on your personal fitness goals. Odds are, if you’re looking to shed the pounds, cardio training is your best bet. However, if you’re looking to build confidence, strength, and muscle tone, weight training may be right up your alley. Of course, you can do both types of exercises, and gain the benefits of both. Whatever your fitness goals are, be sure to consult with a physician before beginning any kind of regimen that involves rigorous activity. Learn if an exercise regimen is right for you, today!